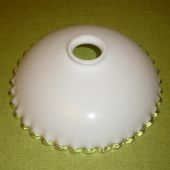 Nice lamp-shade in opaline, with the edge in glass, in very good condition. 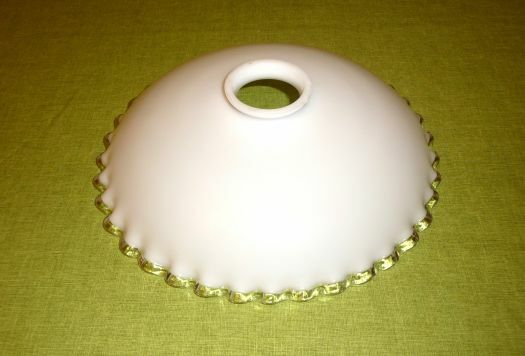 Diameter 25 cm. Nice shape !